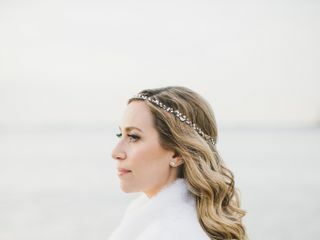 Beautini by B.Lo is a wedding hair and makeup service based in New York, New York. Owner and artist Brittany Lo has a passion for making women feel empowered and beautiful. Her expert and driven team works alongside her to provide exceptional customer service to every client. 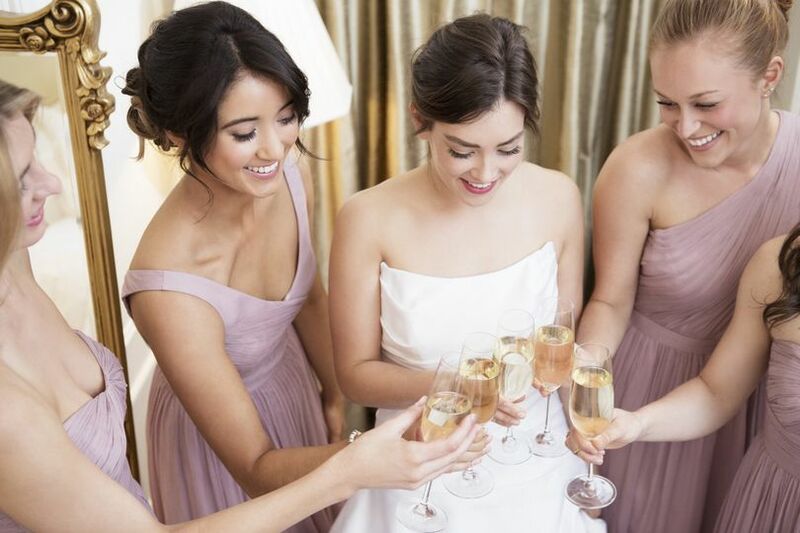 With a little bit of bubbly and darling robes, they know how to provide a luxurious and relaxed experience as they prep their brides and their bridal parties. 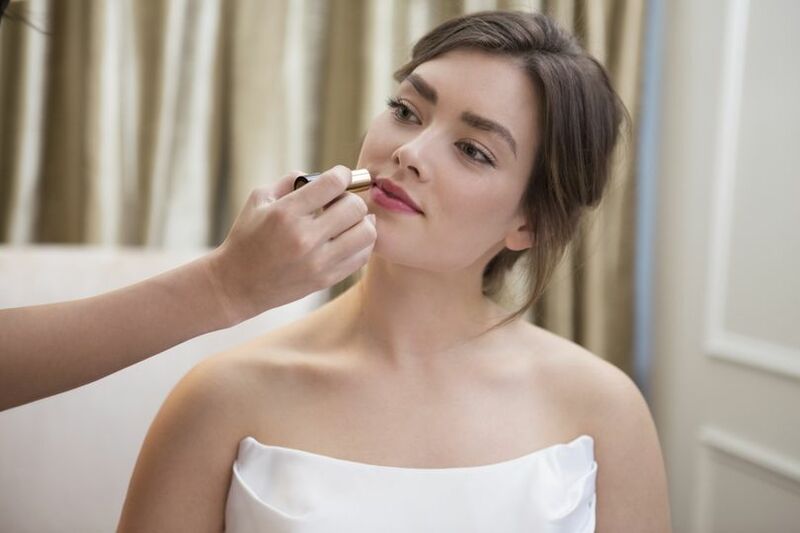 Look no further, you have just found the most talented team of hair and makeup professionals. 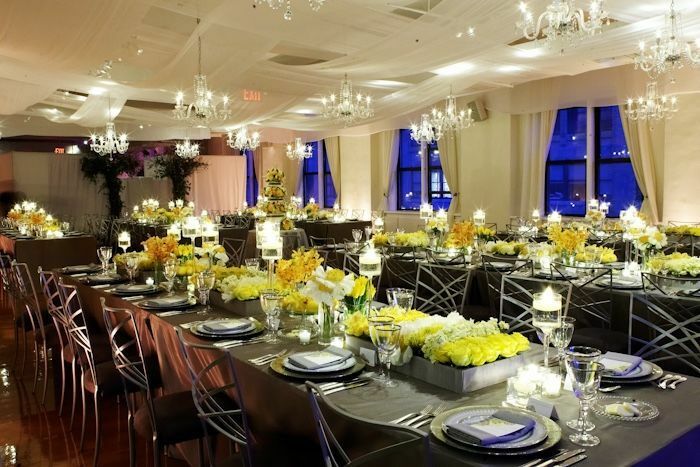 Beautini did my wedding in Boston at The Fairmont and I could not have been happier! Brittany, CEO and Founder of Beautini, is a class act who knows how to handle everything. I had a large wedding party, and Brittany and her team made the day seamless – not to mention we all left feeling like celebrities! Beautini comes to you and transforms whatever your space into an all-out beauty bar. 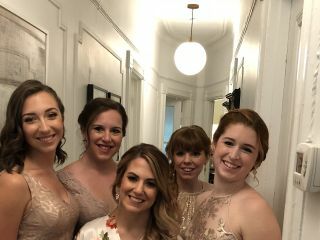 They did a variety of updos, blowouts, and makeup looks for my bridal party and everyone was thrilled with the end result. Both my mom and MIL also had their hair and makeup done, and were so pleased. 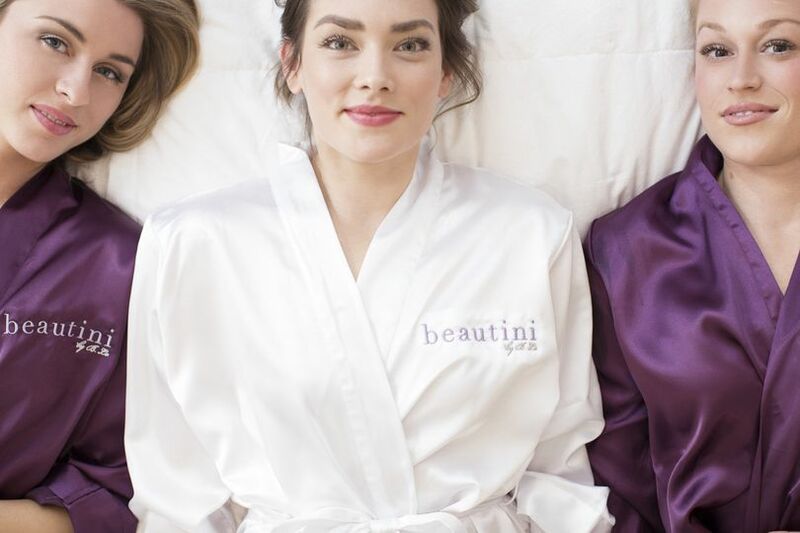 Beautini handled every type of special request (e.g., extensions, light/heavy makeup, schedule changes). Oh, and huge thank you to Brittany, who so kindly jumped in to do my bustle and touch-ups after the ceremony...a CEO who cares so much about her clients! 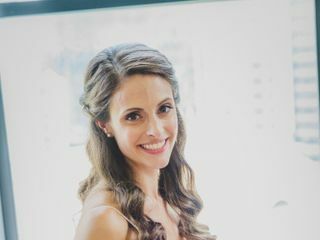 I was so thrilled with how Beautini made me look and feel, that I had them do hair/makeup for my rehearsal dinner as well. 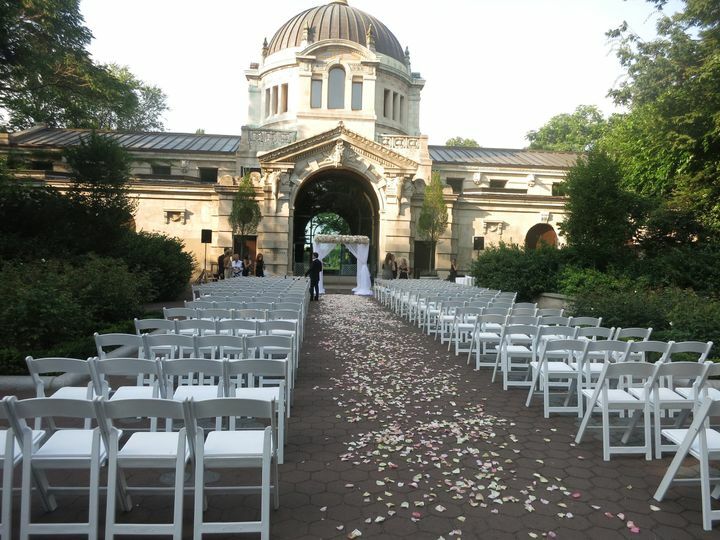 I highly recommend brides doing this, the price is right and you start your events feeling like a queen. Thank you, thank you Brittany and Beautini squad. Love you al!! I'm proud to be a Beautini bride. Teddy and Shauna were absolutely incredible and did such a fantastic job. They were on time, personable, and professional. They took my thoughts and feedback well, truly bringing out my best features. 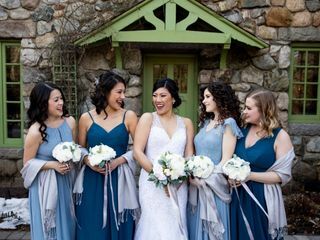 My bridesmaids and I looked and felt beautiful, a natural/enhanced version of ourselves. Even with every tear jerking moment and twirl on the dancefloor, my hair and makeup looked great all night long. I can't recommend them enough. Super professional and talented hair/makeup team! 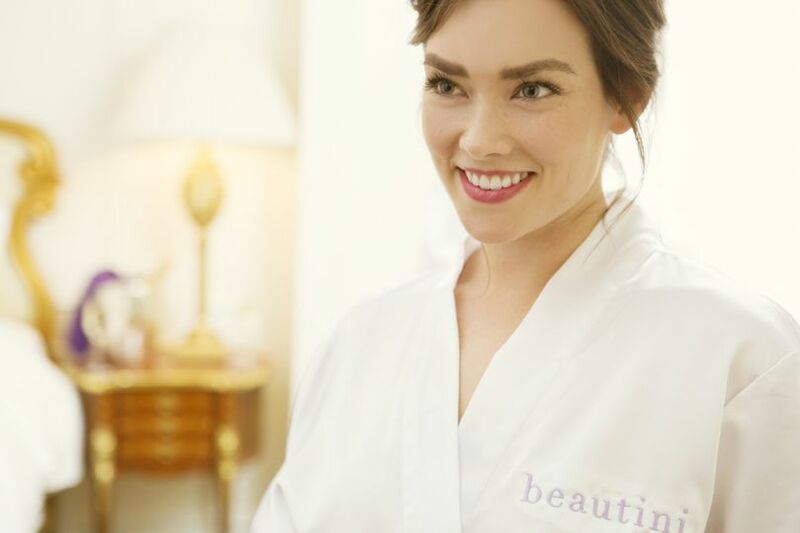 I loved working with Beautini for my wedding! They were incredibly responsive to my many questions, and were nothing but professional throughout the entire process. My mom, sister and I had so much fun during our makeup trial and gave our artists huge hugs the day of the wedding :). 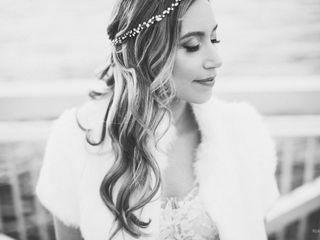 My hair and makeup were absolutely perfect on my wedding day; I wouldn't have changed a thing. Working with Brittany at Beautini and her team was such a pleasure right from the beginning. I am a wedding planner, but I also needed to have my own hair and make-up done for my daughter’s bat mitzvah. 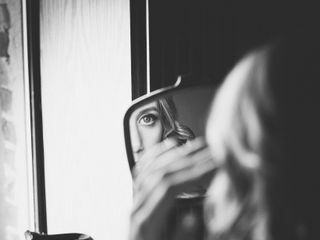 Since I am in the business, I’ve worked with a lot of hair and make-up professionals, but Beautini is by far the most organized, talented, accommodating and friendly. 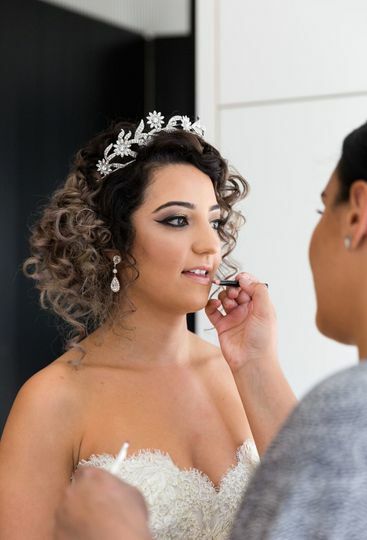 The last thing you want to worry about on your special day is hair and make-up arriving late, and the Beautini team are always on time and ready to begin. They also did hair and make-up for my 13-year-old daughter, and they made her feel so comfortable, and treated her like a princess. I’ve added Beautini to the number one spot on my vendor list, and they should definitely be your number choice for your wedding!